LINA Rubber Precision Mass Production PLC Banbury Mixer Process is suitable for different material such as rubber, plastic, ceramic and mental powder characteristics, carbon black powder, white carbon black powder and so on, which design with Intelligent Control System. In order to meet the large demand in today's industry. 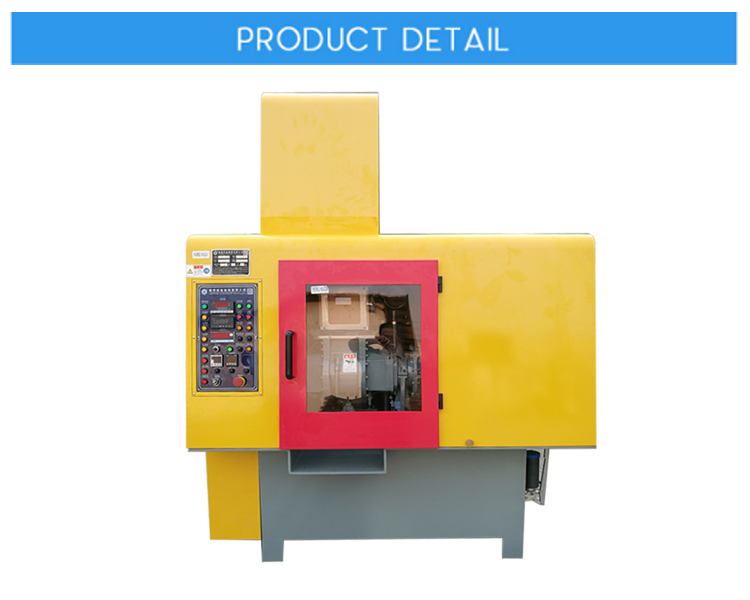 New design of Mass Production PLC Control Rubber Kneader Machine possess Eco-friendly and suitable for a wide range of materials and with excellent dispersion effect and easy cleaning for different materials. Better performance dust seal for preventing material leak satisfy clients' requirements. In China's Factory Production Rubber PLC Kneader, about 47% domestic science and research institution and universities are using LINA PLC Control Rubber Dispersion Kneader. 3. The control system is capable of remote importing of the process recipe and data monitoring and communicating with MES via Ethernet communication interface.